Breanne shares helpful tips for thyroid food you should eat and foods to eat in moderation. The thyroid is a small butterfly-shaped organ that sits at the front of the neck. It’s the primary regulator of the metabolism and has a huge impact on our endocrine function as a whole. If you’re experiencing symptoms such as memory loss, sudden weight gain or a slowing down of all processes, a sluggish thyroid may be to blame. 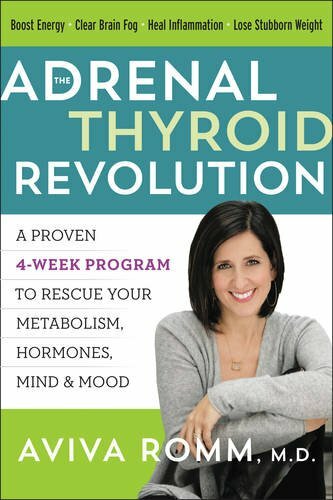 One of the biggest reasons our thyroid slows down, in addition to aging, environmental factors, and genetic predisposition is lack of iodine. Our bodies aren’t able to make iodine naturally, so we rely on obtaining nutrients through our diet to support a healthy thyroid. Keep in mind to always listen to your body. If you have Hashimoto’s and you already eat plenty of iodine for health and thyroid, be mindful not to incorporate much more. As you start eating more foods with iodine, be careful about eating foods that inhibit iodine metabolism. Called “goitrogens,” these foods can for some, make it harder for your thyroid gland to use iodine. They are okay to eat every day in moderation. And, to decrease the possible effect, each thyroid food listed below can/should be cooked, to be sure. If you aren’t suffering from a thyroid condition, try to eat more thyroid-boosting foods as much as possible, as thyroid function declines with age. It’s crucial to our health to obtain these much needed nutrients from our diet. When was the last time you ate dulse, nori and kelp or had a handful of brazil nuts? What kinds of thyroid food do you eat and which do you avoid? 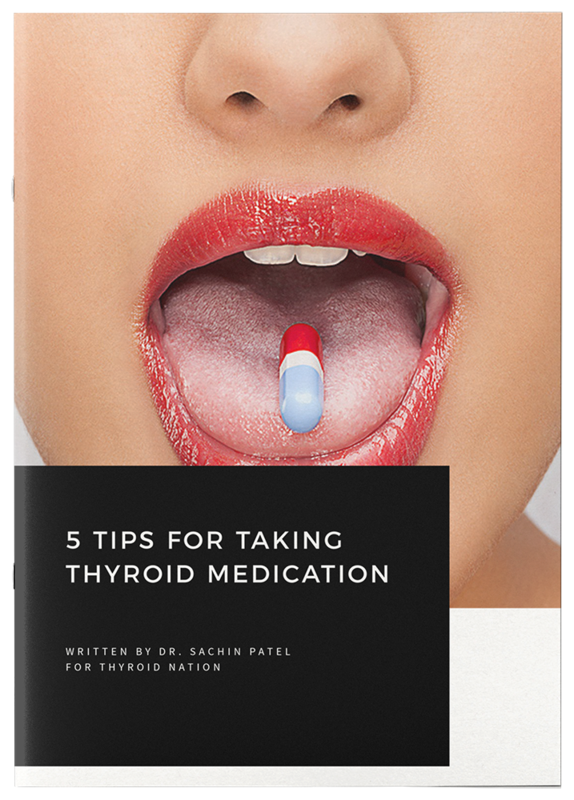 Stay up-to-date, get subscriber only discounts, articles and stories that inspire, on all things thyroid! 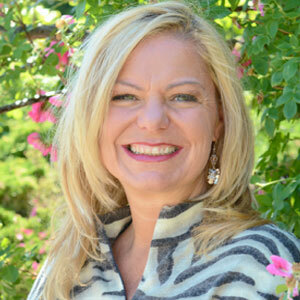 Breanne Rice is a nutritional therapy practitioner from Seattle, WA specializing in digestion, immune and allergy. She works with clients all over the globe and often travels to speak at live events. Check out her website at BreanneHolisticHealth.com. She is currently a contestant on ABC’s “The Bachelor”, so she is not on social media! PLEASE take a moment to ‘Like’ us on Facebook and follow us on Twitter and Periscope. 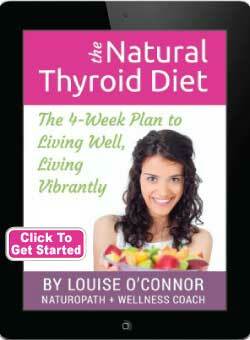 You can also listen to Tiffany and Danna on Thyroid Nation RADIO. 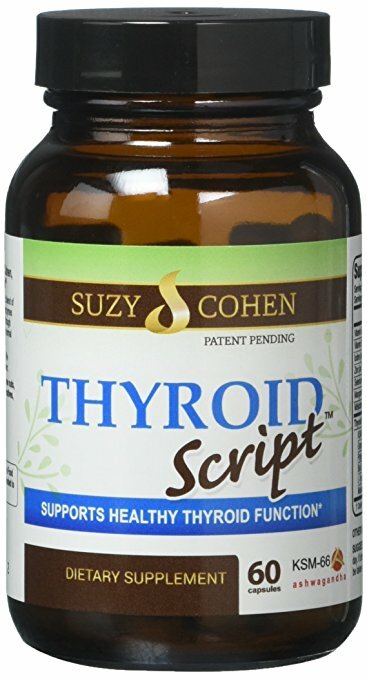 Questions or anything to add about healthy thyroid food? We want your thoughts in the comments section–Please!